With half term fast approaching in February, LLC are looking at looking at up-and-coming events and things to do in Cheshire and the North West. During half term, at Queen's Park, there will be a charity Pokemon-themed treasure hunt on Monday 20th February. 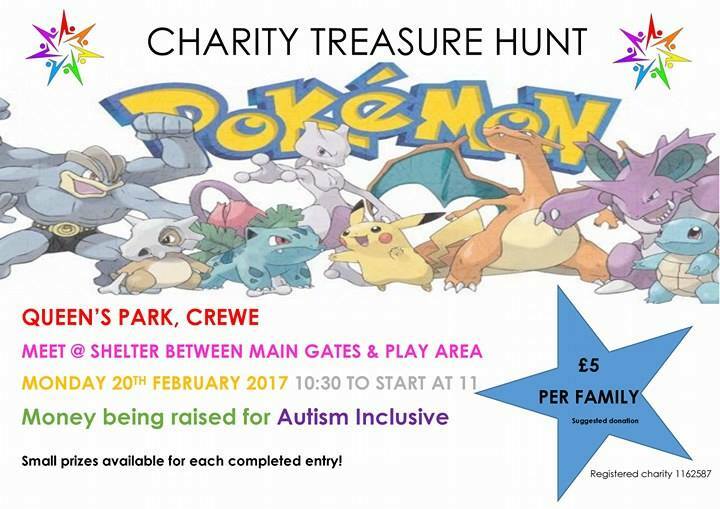 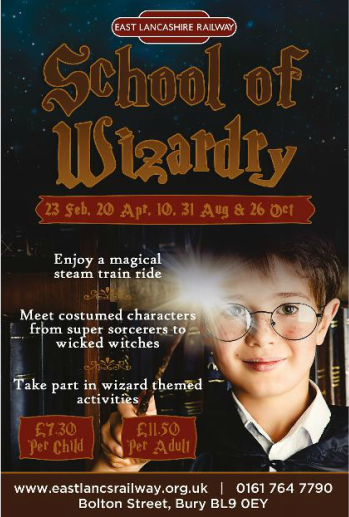 The price is £5 per family with the money going to a worthy cause, Autism Inclusive.